A couple of years ago, emojis were the exclusive language of teenage girls. Today, everyone’s using them. While emojis used to be predominantly texted and Tweeted by teens, today there are more 25-29-Year-Olds identifying as “frequent users” (75.9%) than Under-25-Year-Olds (72.2%). More than six out of 10 in the age 35+ crowd self-identify as frequent users. Frequent users tell us that it’s because they feel emojis express their feelings more accurately than words. This statement was accepted by 84% of female frequent users and 75% of male frequent users. Dr. Owen Churches, a psychologist who has studied the uses and effects of emojis, found that “people reacted to emoticons the same way they would react to a real human face,” reports Mashable. Over time, as our brains become accustomed to perceiving a symbol as “happy,” “sad,” or “excited,” we gain an ability to actually feel the same emotion that we would feel by looking at a real face. 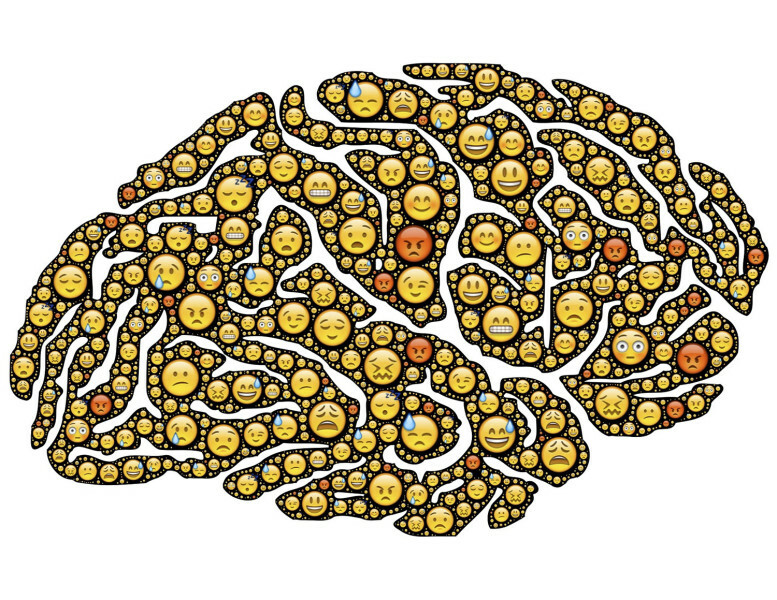 Emojis give us the unique ability to make digital communications feel and act more human. Emojis are trendy, and they probably won’t be going away anytime soon. Should brands use them? Sure. They offer a great way to connect with your audience. More importantly – emojis remind us about something even bigger: people are constantly looking for better, more human ways to connect with each other digitally. Brands that can streamline that experience will win. Check out the full infographic below, then tell us in the comments what you like – or don’t like – about emojis. Will you use them professionally with your brand?